Manga Rica S.A was established in 1989 with the aim of developing the export trade of mangos to the United States and European markets. 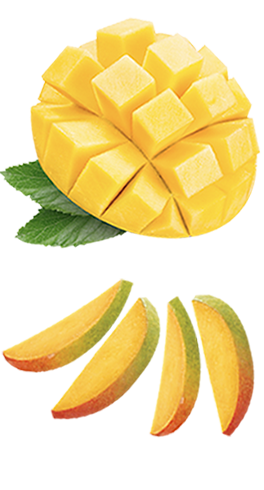 Since then we have utilized our 1257 acre farm to export mangos to over ten countries around the world. We are proud to say that since 1998, with the purchase of new equipment that allowed us to reduce the amount of time spent packaging, we have continuously upgraded to the most modern farming techniques and technology available. Adaptability and efficiency are essential to our business. Currently, our productive capacity is more than one million boxes – each weighing four kgs\8.8lbs. Since Manga Rica was founded, our company has believed in giving back to the local community. We are proud to say that most of our employees are natives of our province of Guanacaste.